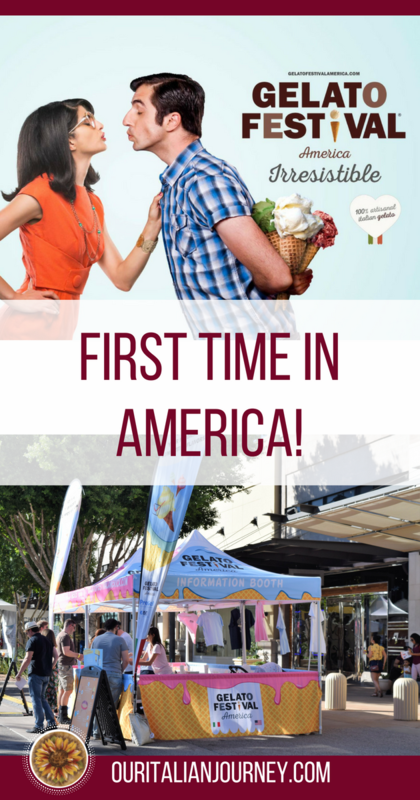 After eight European editions of the Gelato Festival, the most important event dedicated to the Artisan Italian Gelato, finally made its way to America. This gelato competition rewards the best Italian and foreign gelato artisans for the flavors they create for this event. Along with some friends and family, we participated in the Scottsdale, Arizona event on October 29th. When we first arrived and got our tickets, we mentioned that we had done this before….in Italy. We then met Daniele Palazzoni the CEO from Gelato Experience LLC who organized the America event. It was nice to meet him and he loved that we had participated in Italy. It was a great day for everyone. It was especially nice to share a little bit of what we experienced when we were in Florence for the event. Of course, this event was on a much smaller scale but the gelato was just as yummy! Our three grandchildren that went with us that day especially loved it and ate as much as we did! There are significant differences between gelato and ice cream. Gelato is healthier as Italian gelato has 1/3 of the fat content and calories, as well as, 70% less air. Gelato is creamier due to the presence of much smaller ice crystals that are generated by its production. Something people might not know is that gelato is served at a warmer temperature that let you taste the flavors better. Aso, ice cream is made with ingredients designed for a longer storage time while Italian gelato is produced fresh daily. Gelato is always based on fresh ingredients with no artificial colors, flavorings or preservatives. For these reasons, you can see that Italian gelato and ice cream are very different products. Gelato was created even before pizza and spaghetti! It was invented in 1559 by a Florentine artist, Bernardo Buontalenti who at a banquet for the Medici family served the first cold cream made from milk, honey and egg yolks. It was a culinary triumph! During this time, gelato was synonymous with power and were only made in the noble kitchens. 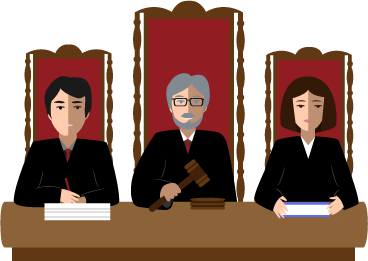 A panel of experts and those votes by the public determine the winner of each stage. 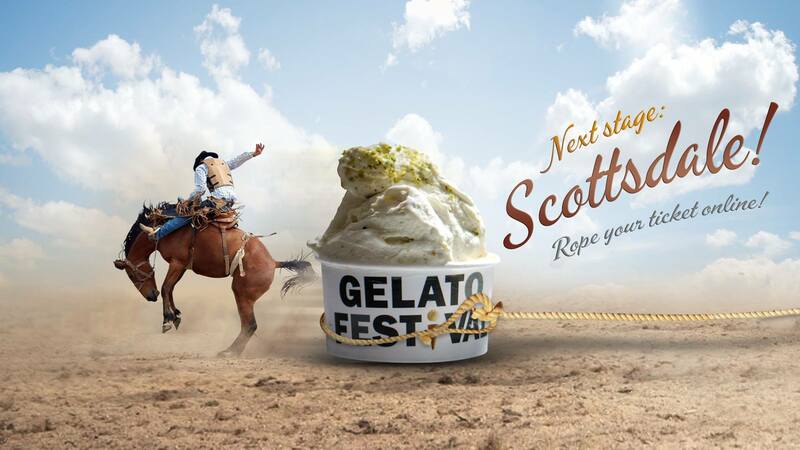 The Gelato Festival is the most important Italian Gelato competition in the world. Up for grabs in each city is the title of best flavor as chosen by a panel of experts and the voting public. The winner will earn a place in the Finals, where just one gelato master will earn the title of Best Flavor in America for the 2017 Gelato Festival. The winning flavor Stupify was a creamy but crunchy mix of spice cookies drizzled with caramel. 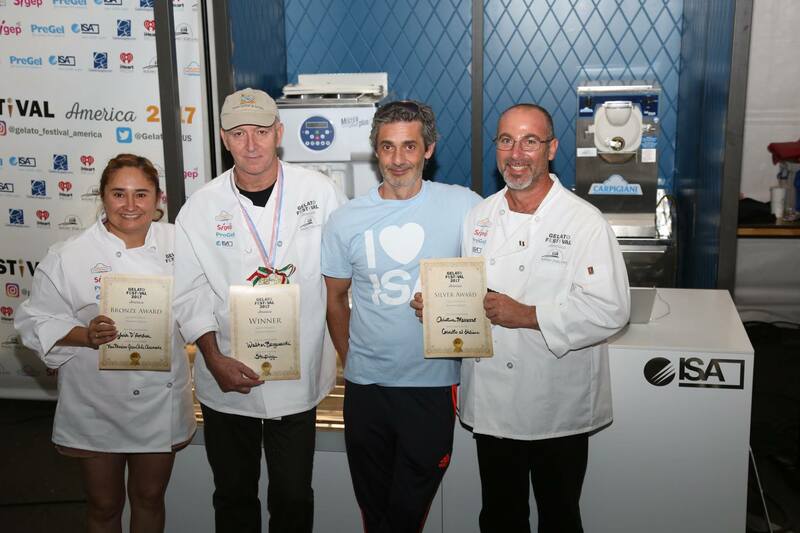 The win has gained Walter Bergamaschi of Gelato Dolce Vita, Mesa, AZ, a place in the Finale of the 2018 Gelato Festival America. Gary and I actually voted for this one; so we actually choose the winner for this Scottsdale event too as we did in Florence, Italy! Silver Award went to the flavor Cornetto all’Italiana by Cristina Marrazzo of That’s Amore Gelato, Scottsdale, AZ. This is actually the gelato store we go to when home in Arizona! Bronze Award went to the flavor New Mexico Green Chile Cheesecake by Sylvia D’Andrea of Luna Rossa Winery & Pizzeria, Las Cruces, NM. This flavor sounds odd but I really must say it was quite good! As a result of consuming cups and cones of gelato, we decided to go have some wine and cheese board! Again, a great day with friends and family. Thank you Jacqueline, Pat and Gene for joining us and our daughter Jacklyn, her husband Andy and their children Cooper, Gianna, and Evrett!